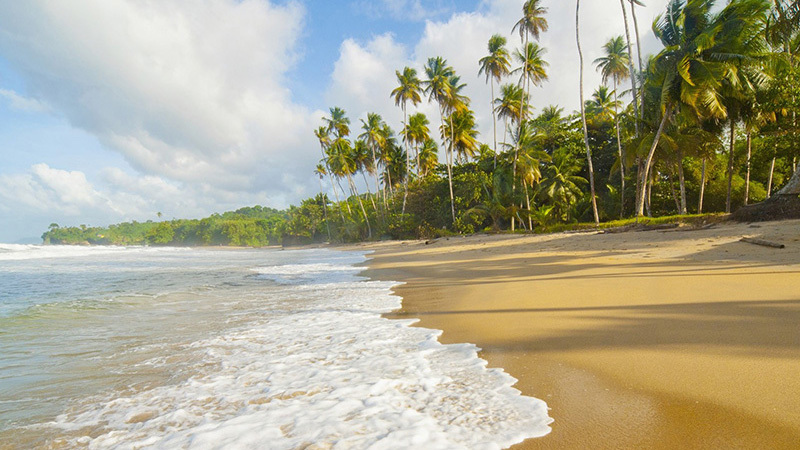 Trinidad & Tobago, two islands with one awesome experience! 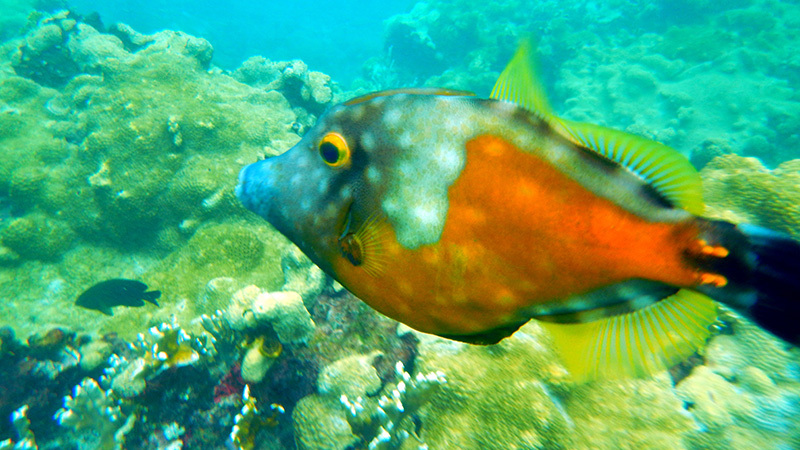 Discover coral reef habits in warm tropical water. 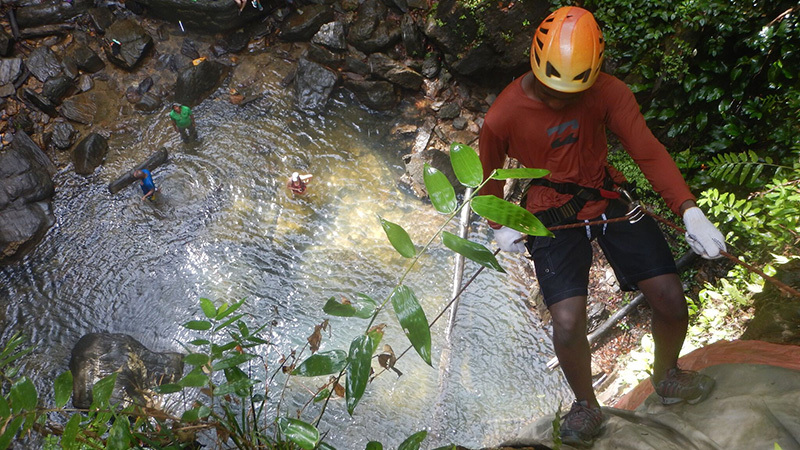 Explore winding jungle rivers to cascading waterfalls. Paddle bioluminescent lagoons under starlight. Help save endangered Leatherback Sea Turtles from extinction. 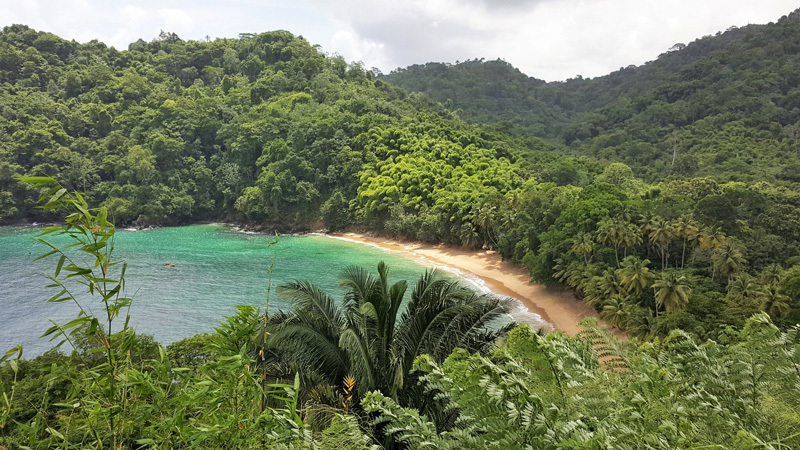 The Trinidad & Tobago eco-tour is an introduction to tropical ecology with an emphasis on the interdependence between the land and the sea. 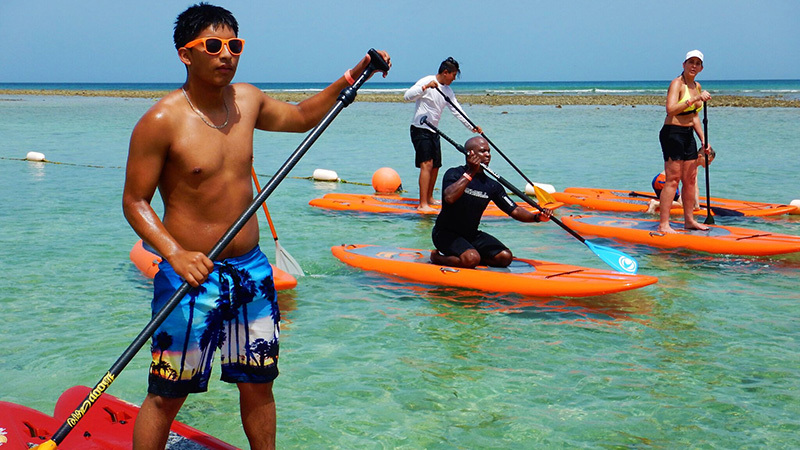 Through first-hand observation, educational programs, and naturist led activities, student will see the affects of land-based activities on the health of marine habitats and visa versa. 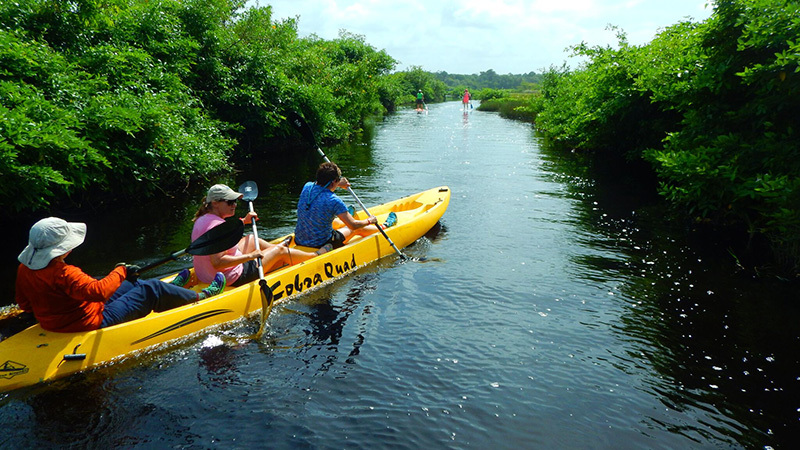 Via exciting outdoor adventures like hiking, kayaking, rappelling, snorkeling, and stand-up paddle boarding, students will investigate, explore, and discover tropical rainforests, coral reefs, mangrove swamps, and beaches on both Trinidad & Tobago. 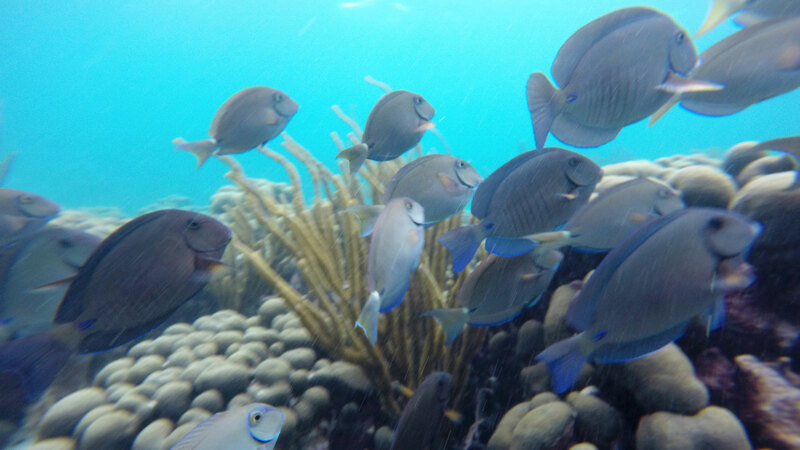 Trinidad offers a more South American biogeography, where Tobago is more like the Caribbean chain of islands. 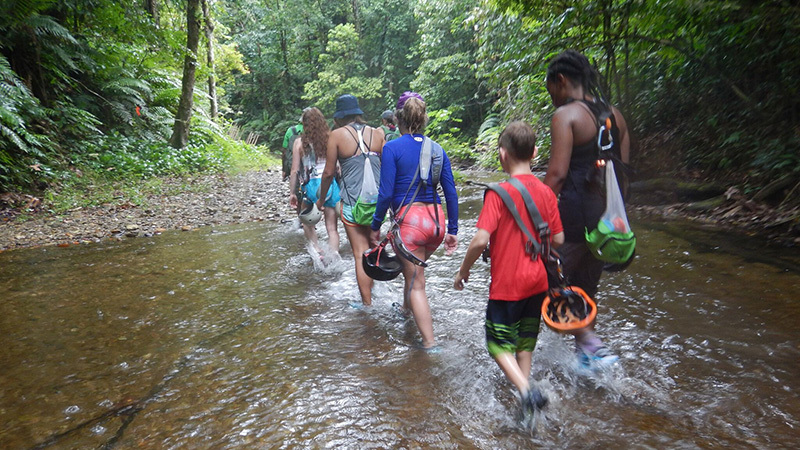 In Grand Riviere, science, culture, and service meet as students get to learn about Leatherback Sea Turtles and help local conservation efforts. 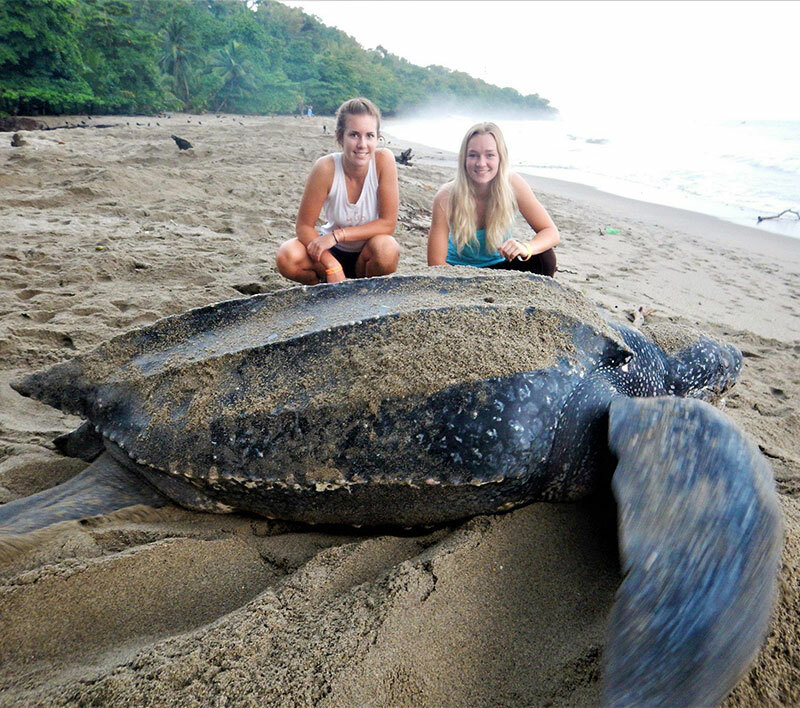 Grand Rivier beach is one of the most prolific Leatherback Sea Turtle beaches in the world. At peak season, over 300 turtles come to the 1/4 mile beach in a night. Students will help find nests, collect hatchlings, and release hatchlings thus giving them a better change at survival. 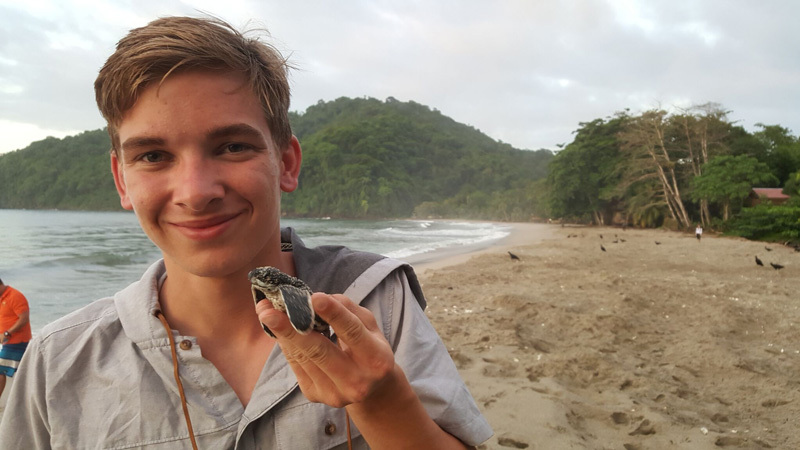 At night, students will learn about the biology, threats, and conservation of these turtles then head onto the beach with a naturalist to see giant mother Leatherbacks laying nests. Arrive in Port of Spain. Group transfer to Pax Guest House. 7:30pm dinner and socializing at Pax. 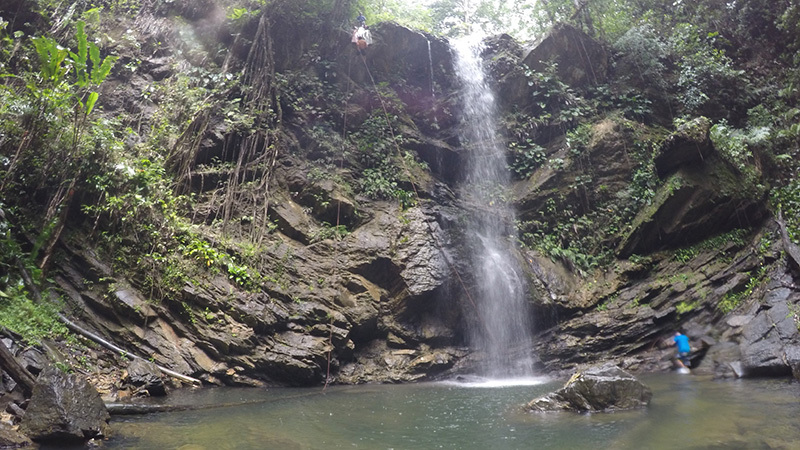 Avocat Waterfall hike and swim with optional rappeling. Repelling in surprisingly easy and your guide will teach you all you need to know on how to safely experience this thrill. It is a magical experience to see a waterfall from top, middle, and below. 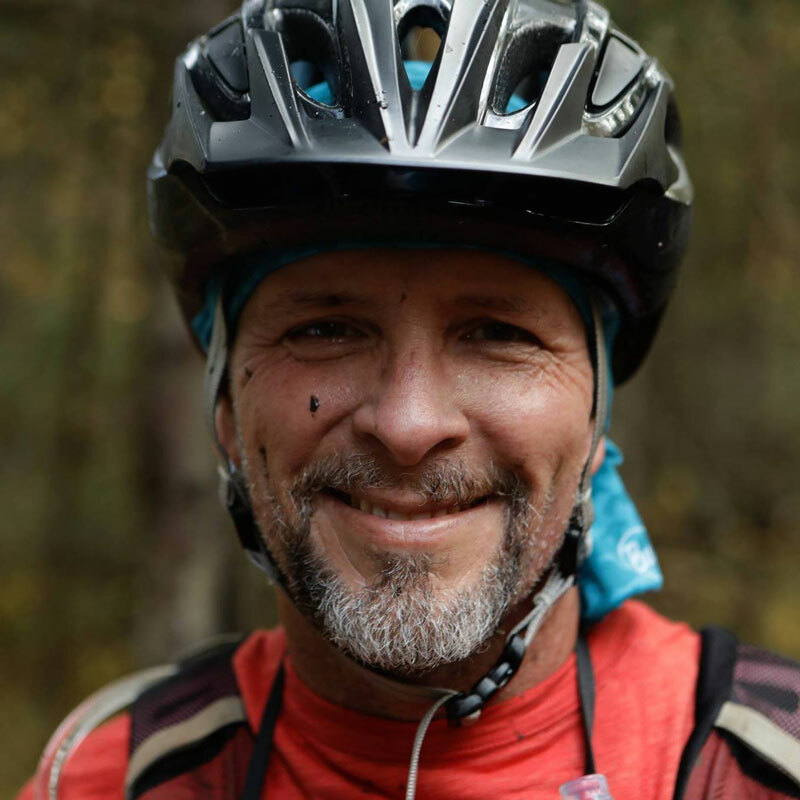 This is a great way to give yourself a confidence boost and a fantastic finale to your adventure. Dinner at the Savannah. Depart for airport. after breakfast. Group meals from dinner on arrival day to breakfast on departure day. 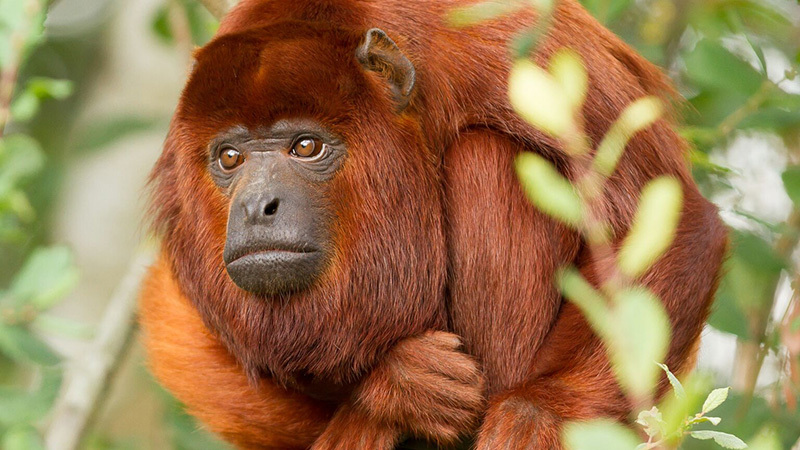 Double -triple occupancy lodging. Three nights w/ shared facilities at Pax. Price: $2550 plus airfare + gratuity. Installments: Remaining payment will be distributed in equal monthly installments until 30 days prior to trip start date or June 15th, whichever comes first. Notarized permission for minors to travel required.